With eight studio albums, eight, mix compilations and a “Best Of” CD and DVD collection, André Tanneberger a.k.a. 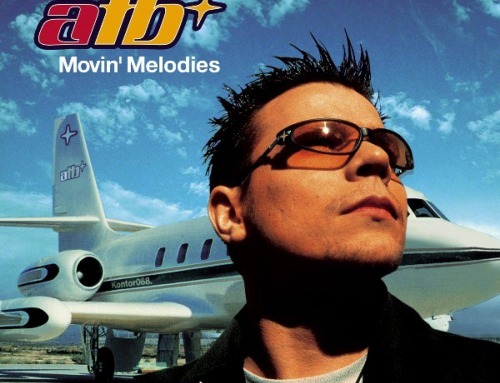 ATB can point to an unbroken record of success as both a musician and DJ. Only recently, ATB was voted into the renowned DJ Mag’s Top 20 Most Popular DJs In The World Of All Time! Not really a huge surprise, as André Tanneberger has long since been touring the world as a DJ in clubs, stadia and on mainstage festivals. He has just completed a sold-out ATB in Concert tour with a full live band, passing through San Francisco, Los Angeles, Chicago and New York. His Facebook followers now number an incredible 1.3 million! 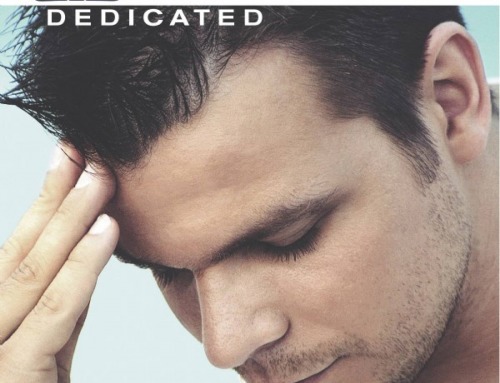 His brand new album “Contact” shows ATB effortlessly transcending the genres of dance and pop. André has composed some fantastic songs and recorded them with the aid of artists from a diverse range of musical backgrounds. 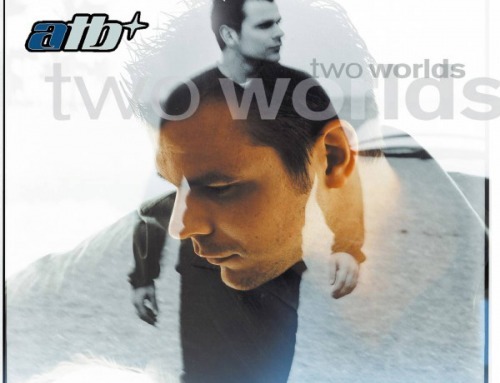 Alongside an album’s worth of potential hits, a second disc reveals the quieter side of ATB, a selection of songs which further serves to demonstrate his well-rounded musical sensibility. The Limited Edition comprises a 3CD set, namely a digipack with a bonus CD and brand new remixes, “ATB In Concert” live songs and further exclusive tracks. There is even more inside the strictly limited Deluxe Fan Box – a personally signed autograph card and an exclusive ATB flag and sticker, none of which can be obtained through the regular merchandising channels. 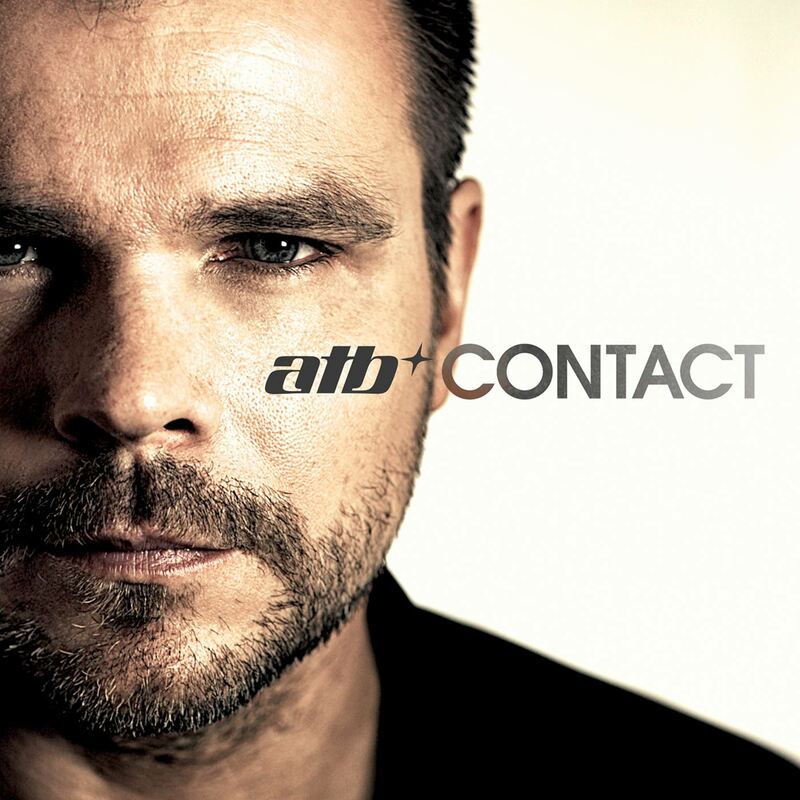 Andre Tanneberger alias ATB has shot straight to the #5 spot of the Official Album Charts with “Contact”! Eight top 20 album entries in succession confirm Andre Tanneberger as Germany’s most successful DJ since the introduction of the Official Album Charts.